I have been doing bonsai for over 20 years, albeit in various methods, and enjoy being in touch with nature. I began my bonsai work on the East Coast in a small way working with tropical trees and self study as a hobby. Upon moving to the West Coast things changed drastically. I looked for a club and teachers in this new formal style. 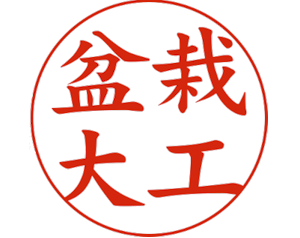 I settled on a local bonsai club in Palo Alto, California; Kusamura Bonsai Club. 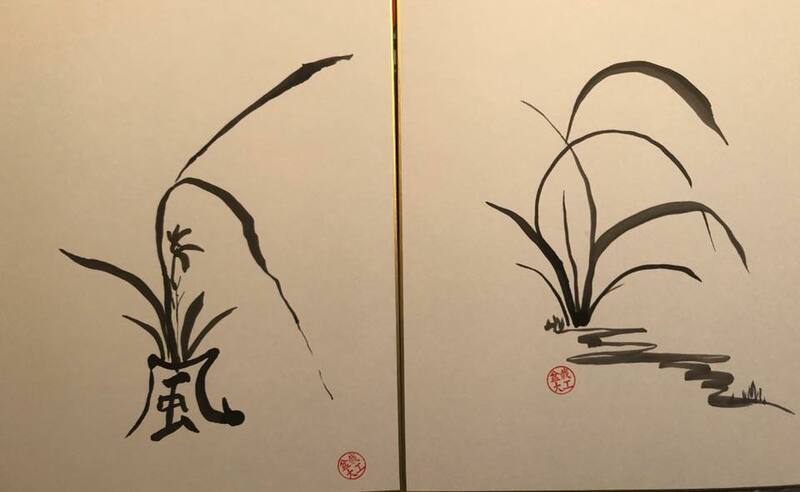 There I studied the new rules and formal styles and have gone on to work with great teachers, work in bonsai gardens, and even begin teaching and leading workshops. It is an effort of love and patience to spend the time we do on our trees. It is a great joy to see the results of years of labor and care. Currently I volunteer at the Bonsai Garden at Lake Merritt, belong to several Bay Area clubs. I teach a intermediate/advanced workshop workshop and have clients around the bay area. 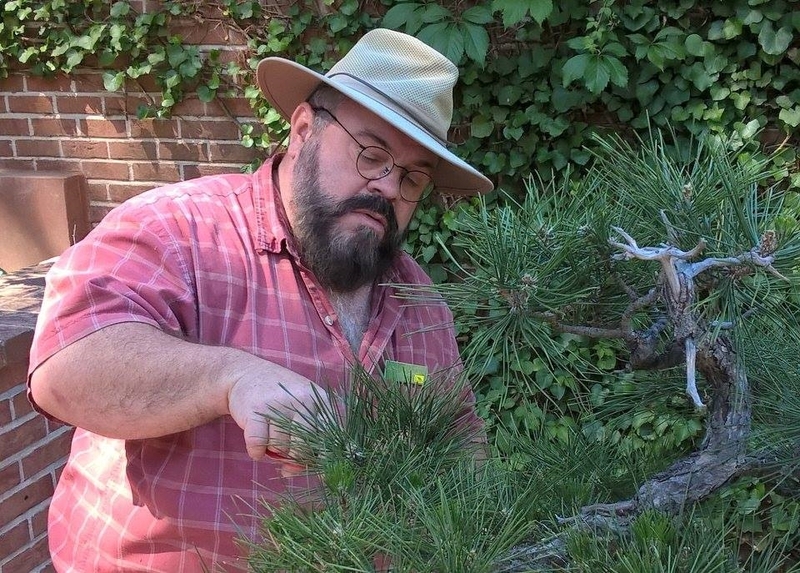 I have the honor to work with skilled bonsai masters, trainers, and stylists from around the world and encourage all bonsai students to seek as much training as possible on as many tree species as possible. Along with the love of bonsai, I am also an accomplished watercolor artist. I have been painting for many years in different medias but settled on watercolor after moving the California. I am currently a member of the Santa Clara Watercolor Society and participate in several shows a year as time permits. I have my formal gallery located at: http://gerald-carpenter.artistwebsites.com/ . My intention is to place some of my work in progress in this blog along with selected photography projects. Some of my show sumi-e images. These representing wind. Thank you for the great demonstration on Tanuki at San Mateo Garden center, very interesting. I would like to get the Snippet newsletter by email and still by regular mail.